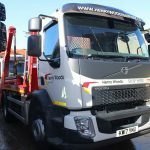 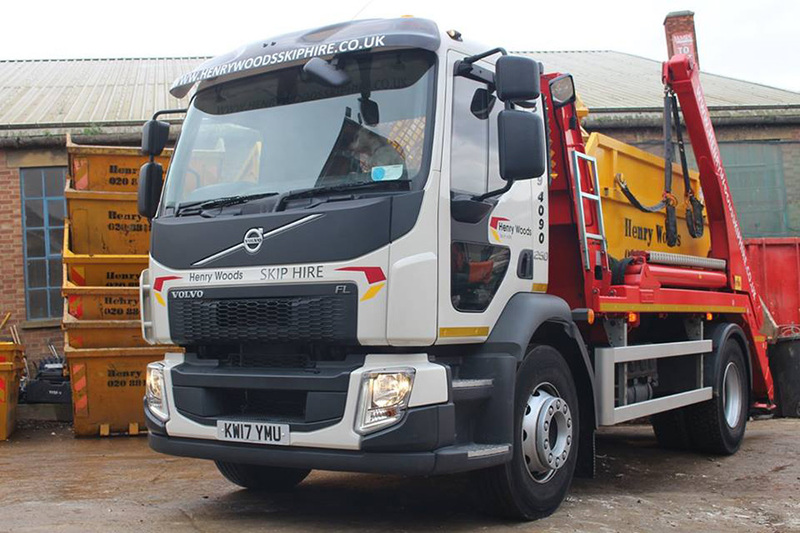 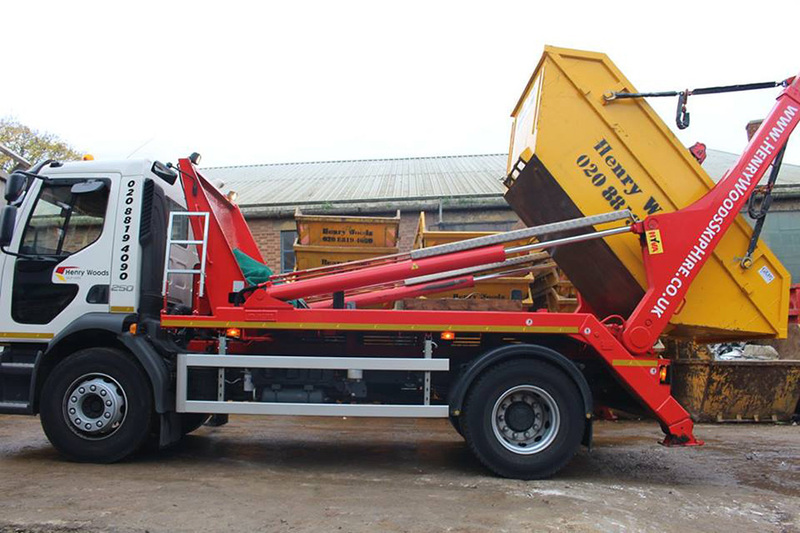 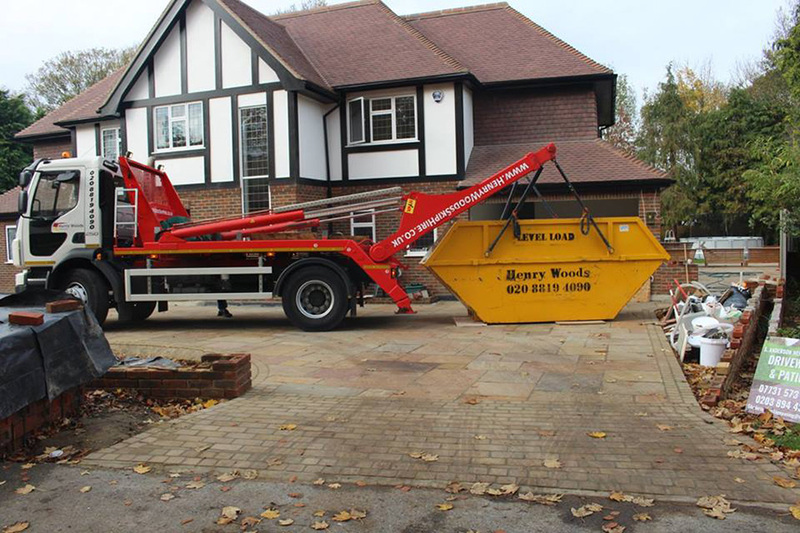 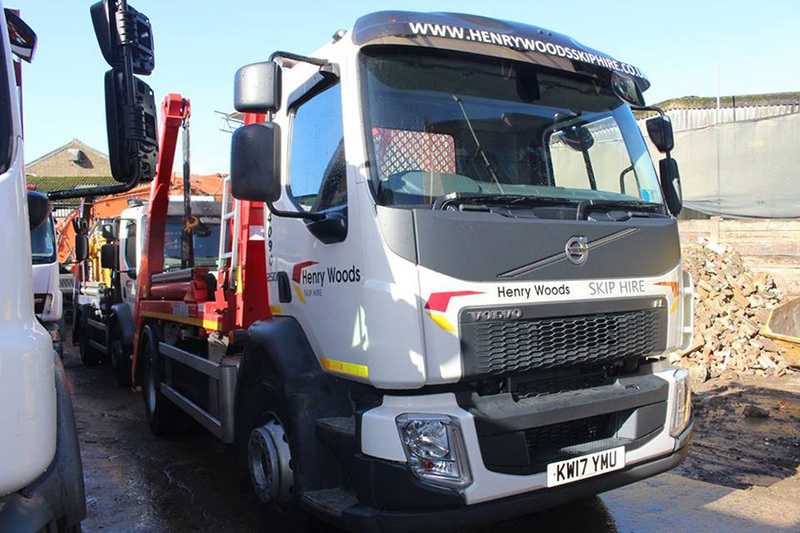 Commercial Skip Hire refers to any business-related waste disposal project. 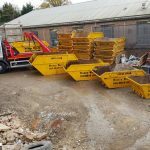 Be it remodelling the interior of an office or a general shop clear out. 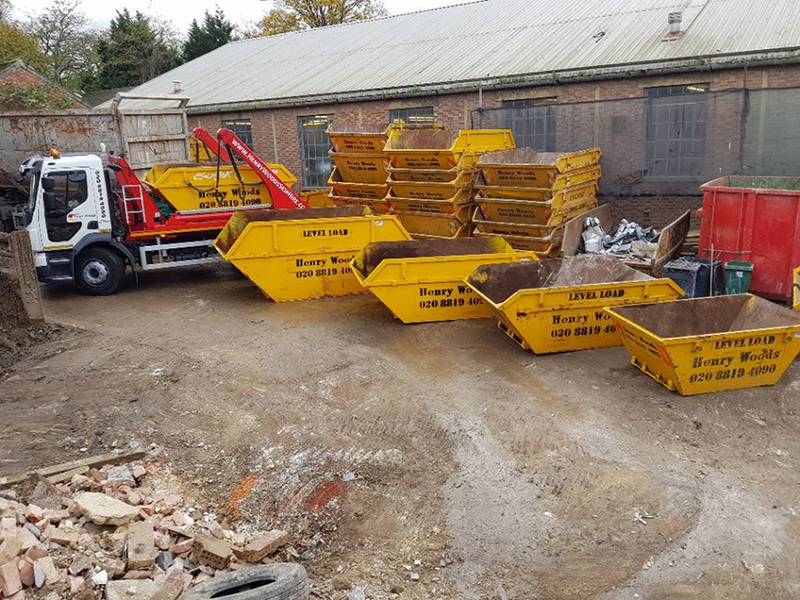 If you’re business prides itself on being socially responsible, you’ll be pleased to hear that up to 95% of waste we collect is recycled. 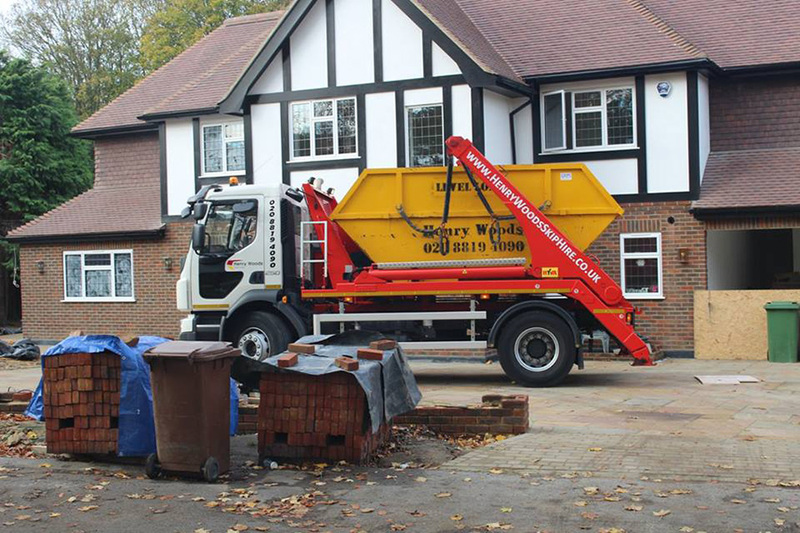 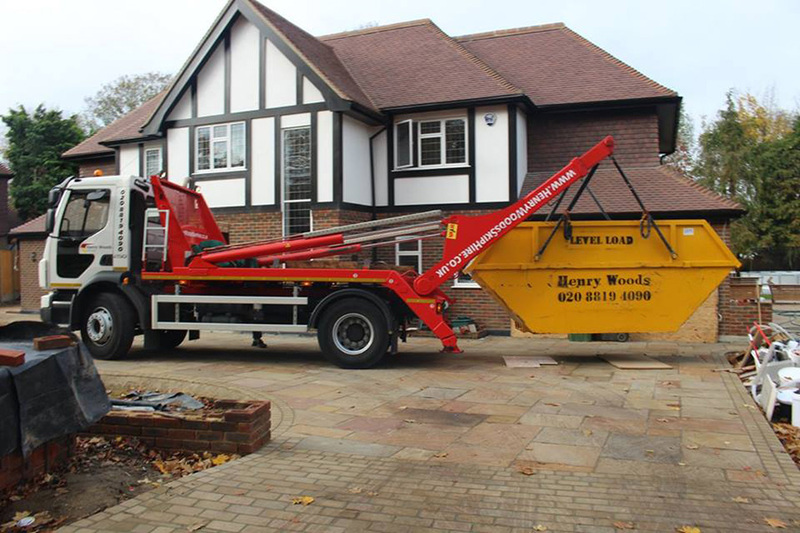 When hiring a skip for a commercial property be mindful of where it will need to be located. 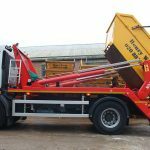 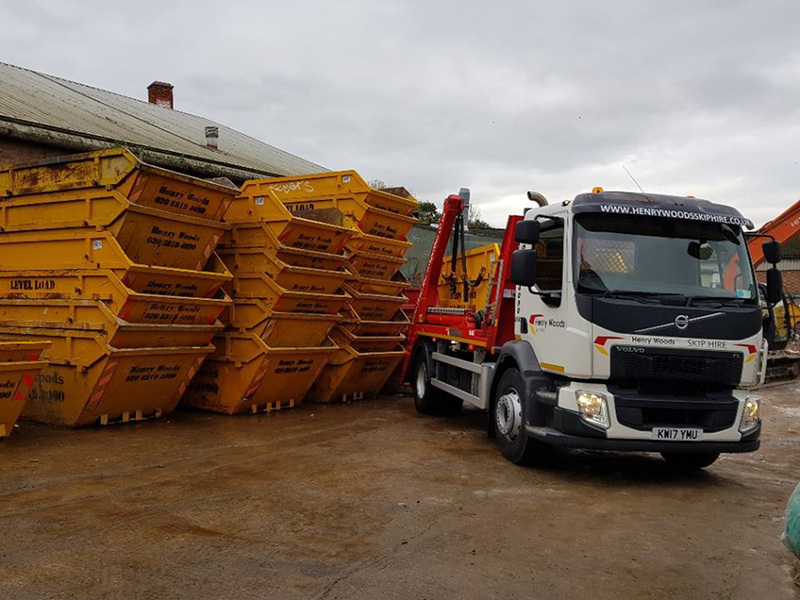 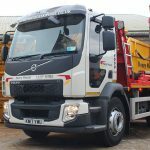 If it should sit on a public path or road then you may need to check the council’s skip guidelines and apply for a permit. 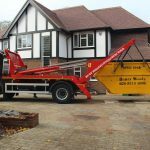 Our team can help you with this, so contact us. 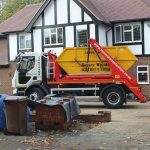 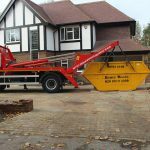 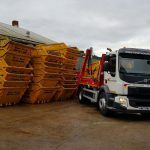 If the skip is to be located on your private property then you will not need a permit and can book your skip hire online with us today.